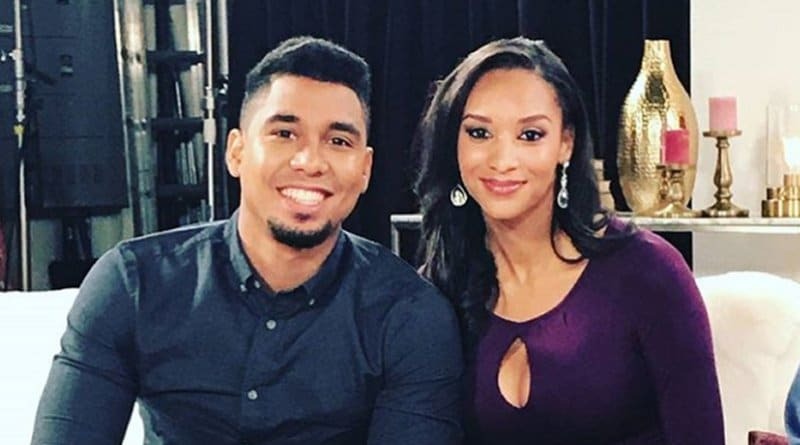 ’90 Day Fiance’ stars Chantel Everett and Pedro Jimeno have been pretty quiet lately. 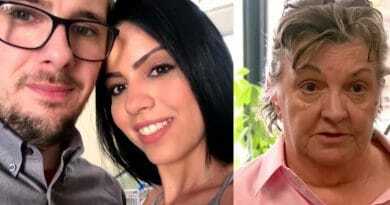 Now, there is a surprising update out on the couple. 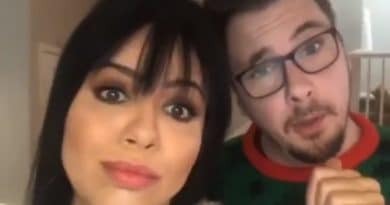 90 Day Fiance star Larissa Christina is exposing more evidence of Colt Johnson’s alleged cheating and plans to unload her after spinoff. 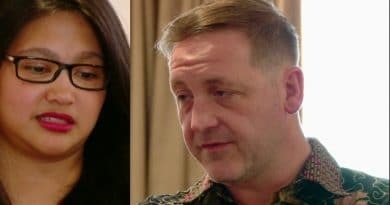 90 Day Fiance Leida Margaretha and Eric Rosenbrook face scathing criticism over how she treats Jennica Rosenbrook, Eric’s youngest. 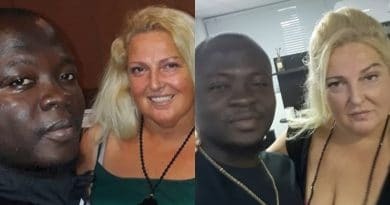 ’90 Day Fiance’: Angela Deem Conforms To Michael’s Way of Life? 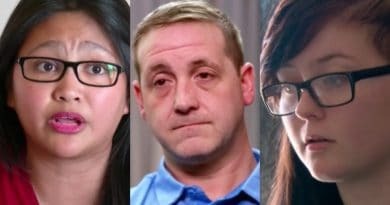 90 Day Fiance: Leida and Eric Quit TLC Show Over Death Threats – Tasha Drama to Blame? 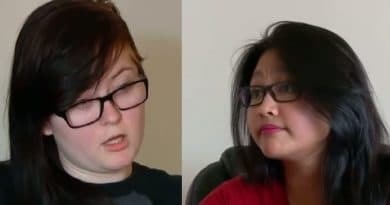 ’90 Day Fiance’: Debbie Center of Larissa’s Duress – Should Colt Side with Wifey or Mom? 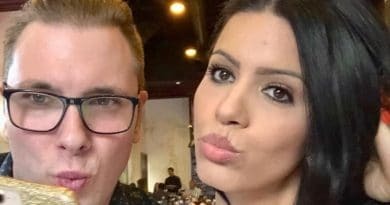 ’90 Day Fiance’: Angela Deem Slims Down – Pre-Wedding Beauty Regimen – Botox Too? 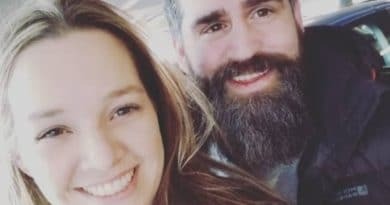 90 Day Fiance star Danielle Jbali is struggling to deal with internet bullies as she’s fighting eviction from her home. 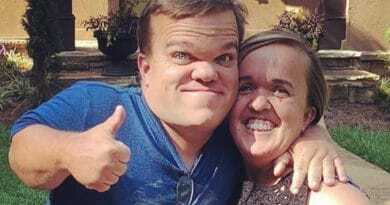 7 Little Johnstons stars Amber and Trent Johnston are celebrating their 20-year anniversary as a couple together with their children. 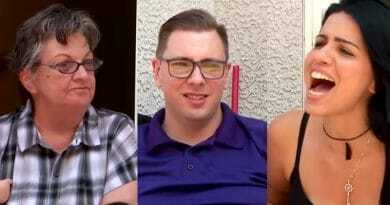 90 Day Fiance: Can TLC Force Anfisa Nava to Film New Episodes? 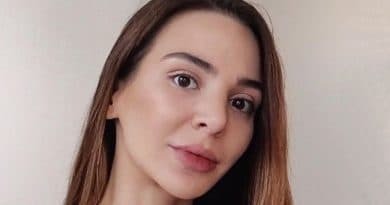 90 Day Fiance alum Anfisa Arkhipchenko revealed on Instagram that she’s being bullied by Sharp Entertainment to film new episodes of the TLC show.